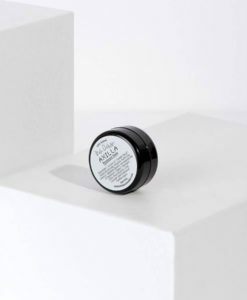 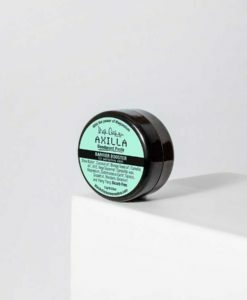 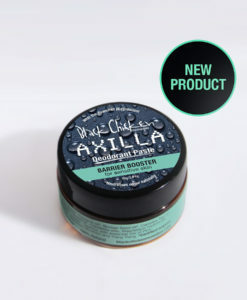 View cart “Black Chicken Axilla Deodorant Paste™” has been added to your cart. 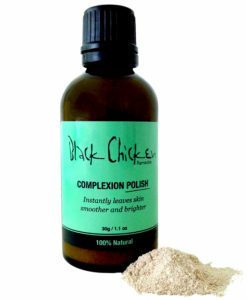 Black Chicken are committed to providing the best natural skin care remedies that will make you look younger, feel smoother, and glow naturally. 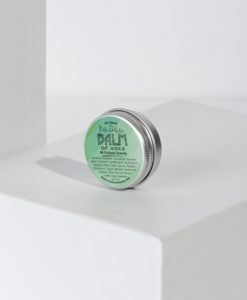 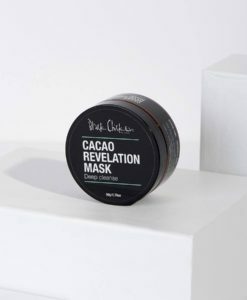 This range of hand made organic skin care and beauty products is perfect for all skin types including sensitive skin and are toxin free, free from animal cruelty and capture the powerful and anti ageing benefits of therapeutic oils and plant extracts. 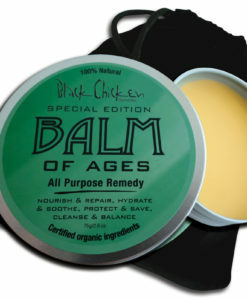 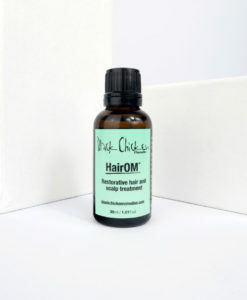 With a wide range of natural remedies, the Black Chicken range of products are all designed to provide you with the best organic skin care alternatives you can trust, we are sure you will love them as much as we do.